It is estimated that the owners of the blog Wait but Why earn up to $30 000 per month on Patreon. This, I think, answers the question in my blog post Attending the Birth of a Book from last week, Can one make money from blogging? My next question is, How do the owners of Wait but Why do that? In the not-so-good old days (for artists, in any case) if you wanted to make a living from your art, you needed a patron. Several famous artists, like Mozart, Beethoven, Michelangelo and William Shakespeare, had one or more devoted patrons who supported them financially and thus enabled them to create their masterpieces. Today, artists are still supported by patrons, but instead of one or two very wealthy patrons, artists can now have thousands of patrons who each donate a small amount per month. Wait but Why has more than 3600 patrons, some donating as little as $1 a month, others much more. The platform that has made the support of singers, songwriters, screenwriters, filmmakers, writers, bloggers and painters possible, by anyone with an interest in their work, is called Patreon. At Patreon, artists share their work with their patrons, on a monthly basis and get paid, on a monthly basis. Patreon has over 1 Million patrons and 50,000 creators on its platform. It is estimated that Patreon paid their creators $150 Million In 2017. The 35 top creators on Patreon earned over $150,000 In 2016. Does everyone on Patreon earn lots of money? Certainly not. Less than 2% of creators on Patreon earn the monthly (American) minimum wage. The creators who earn the most, are those who are willing to invest the time and energy needed to attract and keep patrons. So very few creators make a living on Patreon, but a huge number make a tidy sum that helps them make ends meet at the end of the month. 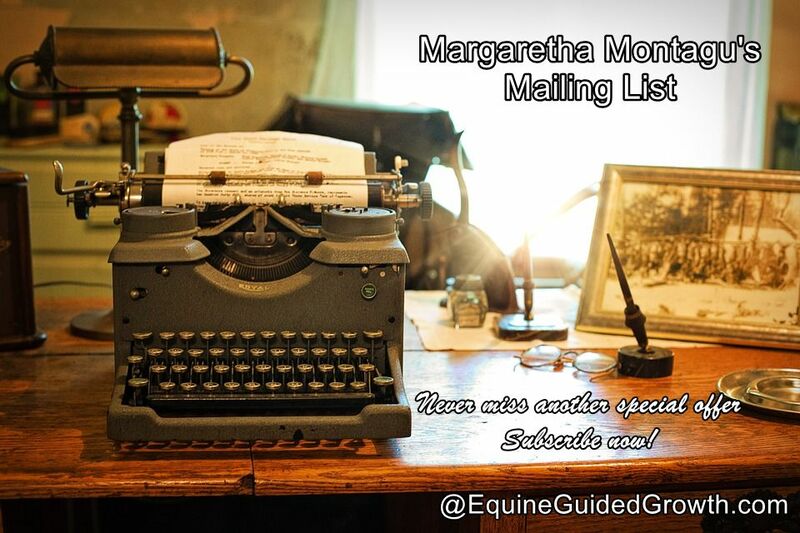 This is what I set out to do when I created The Friesian Fillies Fan Club on Patreon. 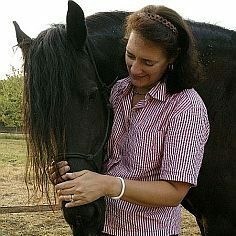 I want to earn enough to provide for my horses – my horses supply the inspiration for my books and I cannot do my day job, host my Connect with Horses personal empowerment workshops, without them. A substantial number of writers, and a small number of bloggers, already earn a decent amount on Patreon every month, so I decided to give it a go as well. For me, it is another way of earning income from the books I write – in addition to the money I make by selling my books, Patreon enables me to make money by writing my books. I do have a bit of a problem, though. One of my favourite authors, Brené Brown said, “The easiest way to think about vulnerability is the willingness to show up and be seen when you can’t control the outcome.” I spent nearly every waking hour (and some half-asleep) of the last week creating my page on Patreon and now that it is ready to launch, my “Margaretha Montagu is creating equine-inspired life-enriching Books“-page is making me feel vulnerable. Because it does mean putting myself and my work out there on a substantial scale, doesn’t it? My half-finished, yet-unpolished work (in as far as I ever manage to get it properly polished.) This is about more than my usual writer-introvert insecurity. Is there any truth in what Neil Gaiman said? That “the one thing that you have that nobody else has, is you. Your voice, your story, your vision. So write…as only you can.” That I can do, but will anyone be interested enough in finding out how I write books to become my patron? Time will tell. Next week, I will blog about the process of creating a page on Patreon (subscribe to my mailing list so that you will be notified of new blog posts and book giveaways.) 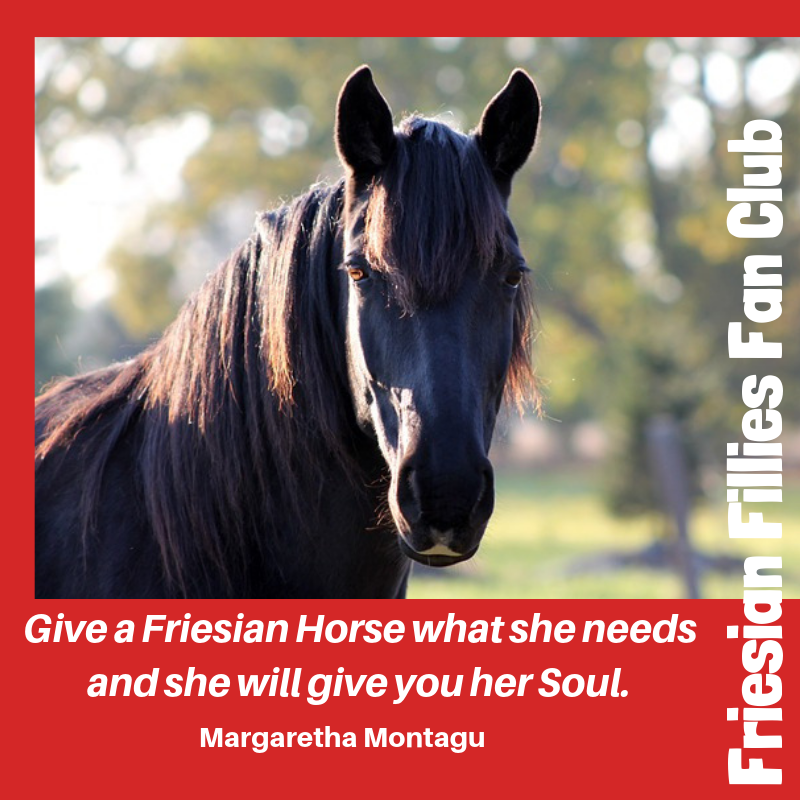 In the meantime, you can have a look at the Friesian Fillies Fan Club on Patreon here: Margaretha Montagu is creating equine-inspired life-enriching Books.